He’s (nearly) top of the class! 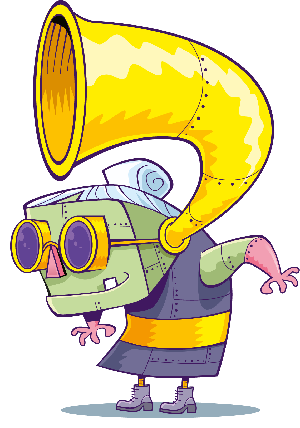 Tom is back for the 9th book in the series! 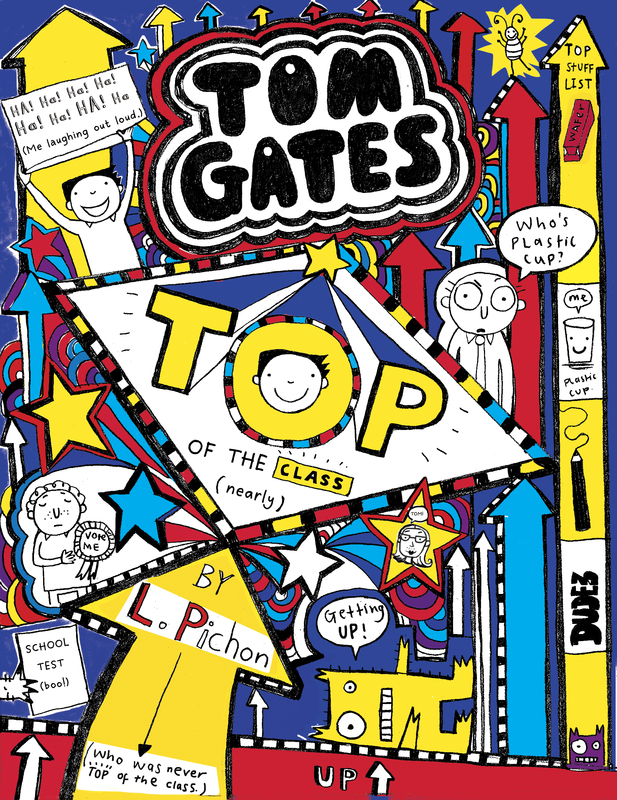 It’s called Tom Gates: Top of the Class (nearly) and it comes with some pretty handy hints for doing well in school! Stay awake in lessons (it helps). DON’T draw hilarious pictures of your teachers. NEVER let mum or dad touch your school planner. Don’t let your grumpy sister Delia BOSS you around. 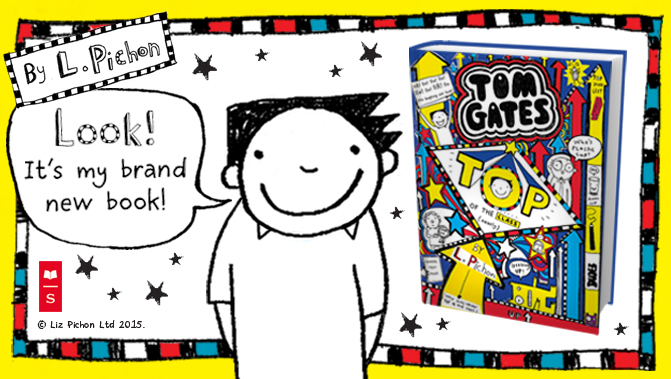 Okay so Tom doesn’t ALWAYS follow all of these tips but hopefully he can still get voted on to the school council!